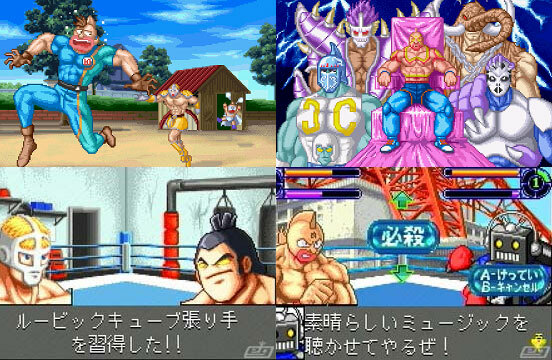 Colourful RPG version of the muscle-bound wrestle game that utilises turn based combat for the grapplers to unleash their special moves or lock their opponents. The crazy nature of the source material comes across brilliantly. Brand new. 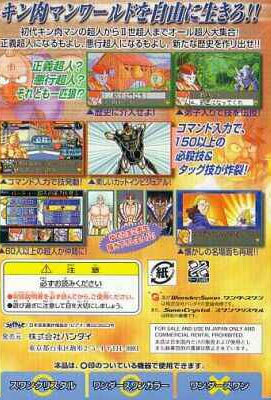 Wonderswan Color. Slight box wear.